Continuous oil production requires facilities that are as reliable as possible. To meet this requirement, we make our expertise available to oil industry players. 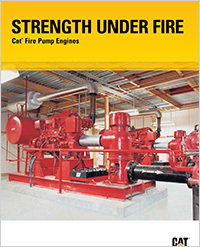 Whether it's engine-driven fire pumps, compressors or generator sets, we provide you with our expertise in many applications. Our Caterpillar engines are suited to the oil and oil-services industries. 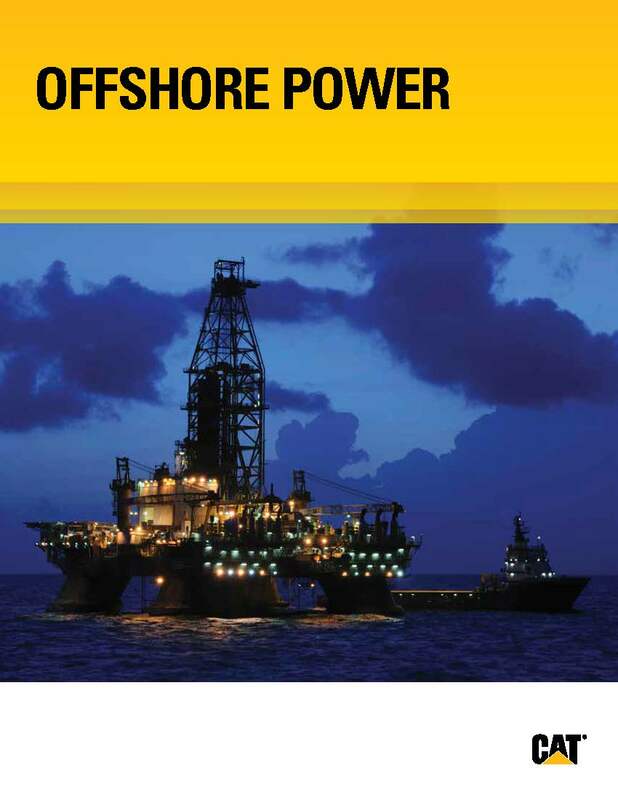 We provide our know-how to onshore and offshore oil industry players anywhere in the world. Caterpillar engines are commonly used in the oil and gas industry field for production power, gas compression, well service and drilling. Eneria brings its expertise in all applications fields link to the oil and gas industry. 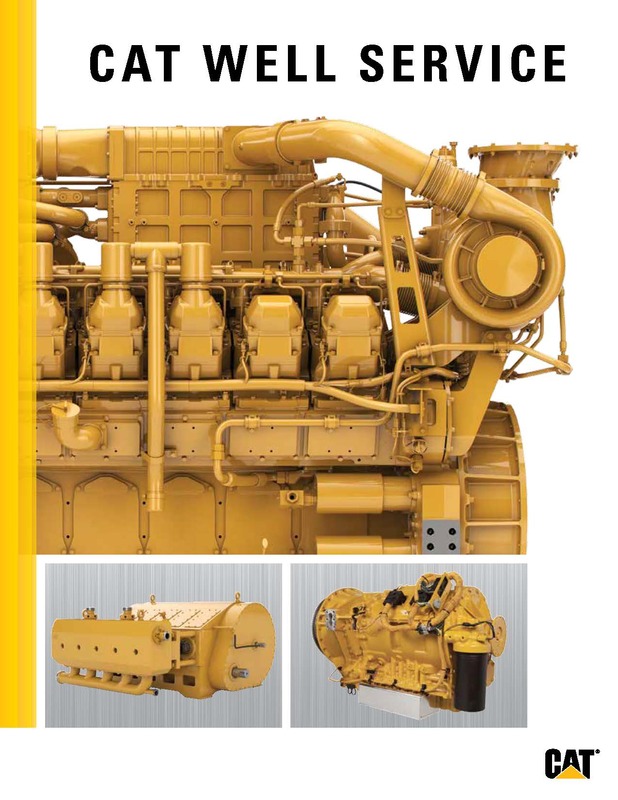 CATERPILLAR engines offer a high flexibility and can use almost all types of fuel (diesel, crude, gas, Dual Fuel) in order to satisfy the power need on site. The engines are conceived to run in the most difficult of operating conditions all while guaranteeing a maximum availability and a low fuel consumption. ENERIA has a large range of CATERPILLAR gas engines ranging from a few bHp up to 10 880 bHp, and offers an adapted service in order to accompany you throughout your projects and during your operations on site. ENERIA conceives, assembles and installs packages for ATEX zones in order to supply a global solution for essential and emergency power supply. Eneria’s know-how and expertise, associated with the quality and reliability of CATERPILLAR equipment, makes Eneria a long term renowned actor in the oil & gas business for gas compression applications: transport, stocking or re-injection. 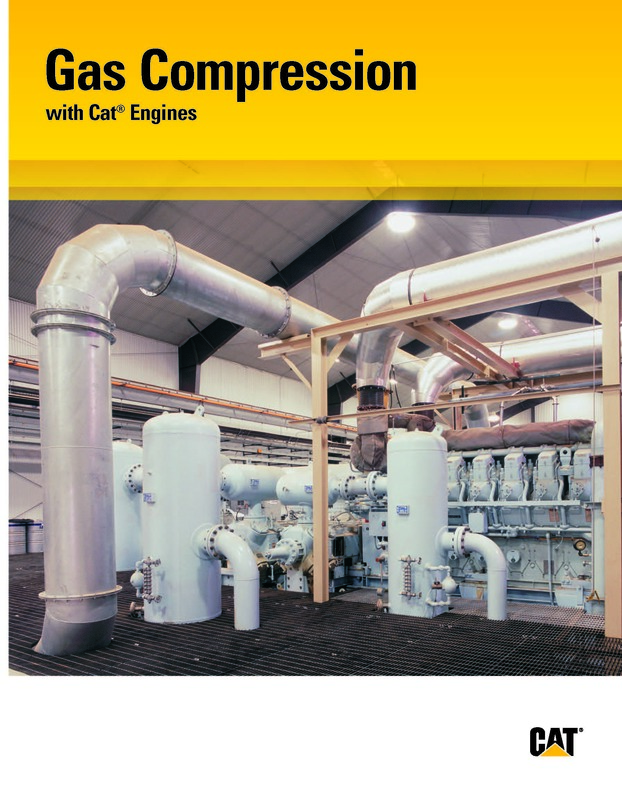 Eneria has a large range of CATERPILLAR gas engines ranging from a few bHP up to more than 8 000 bHp/ 5.8 bMW, and offers an adapted service in order to accompany you throughout your projects and during your operations on site. CATERPILLAR engines have increased performances with fuel savings and a very good reliability thanks to its innovative electronic control system. ENERIA’s know-how and expertise, associated with the quality and reliability of CATERPILLAR equipment, makes ENERIA a long term renowned actor in the oil & gas business for drilling and well servicing applications. These applications are presented with extreme constraints: high temperatures, arid and dusty environments and also high pressure constraints for the process. Eneria has CATERPILLAR engines, transmissions and pumps covering a large range of power ratings (up to 2500 bHp/1840 bkW), and has an adapted service in order to accompany you throughout your projects and during your operations on site. CATERPILLAR engines can use almost all types of gaseous fuels (Diesel, natural gas, and all types of field gas) and meet with the strictest constraints in terms of emissions (US EPA Tier 4 and EU Stage IV) without sacrificing performance, reliability and security. Eneria’s know-how and expertise, associated with the quality and reliability of CATERPILLAR equipment, makes Eneria a long term renowned actor in the oil & gas business for onshore and offshore drilling applications. CATERPILLAR engines have proven to be robust for years thanks to several drilling installations equipped with CATERPILLAR engines and their competitiveness thanks to low operational costs. ENERIA has a large range of CATERPILLAR engines and offers an adapted service in order to accompany you throughout your projects and during your drilling operations on site. ENERIA’s know-how and experience in the manufacturing of Fire Pump packages, added to the quality and reliability of CATERPILLAR equipment, makes ENERIA a renowned actor in the oil & gas industry with onshore & offshore applications as well as in hazardous areas (zone1/zone2). 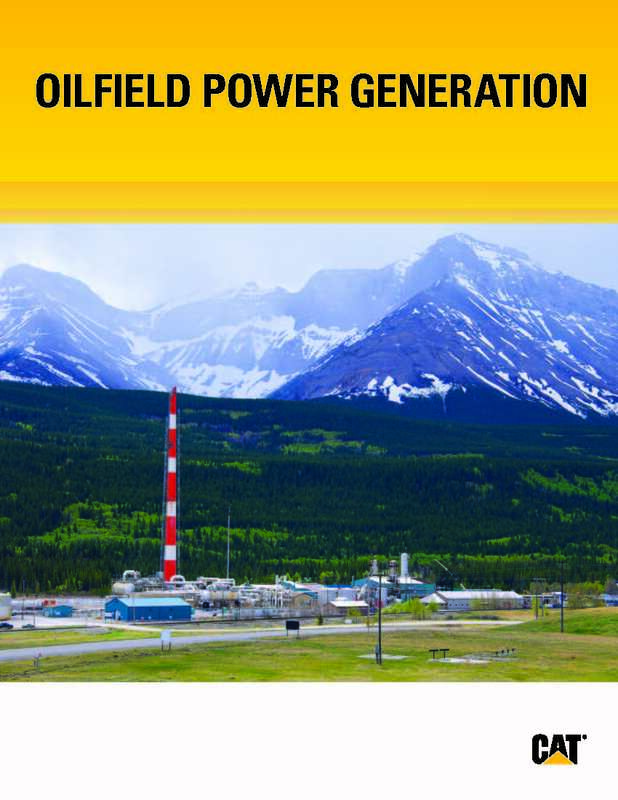 Eneria’s know-how and expertise in the manufacturing of generator set packages, associated with the quality and reliability of CATERPILLAR equipment, makes Eneria a long term renowned actor in the oil & gas business for Emergency diesel generator sets and Essential diesel generator sets. These packages respect all the needs of the operators in order to supply a solution including Cat engines, supporting systems, the entire control system as well as the Fire & Gas systems. Eneria has renowned experience for the conception of packages equipped with enclosures of type A60, H60, fire and blastproof resistant with a IP55 protection rating, packages following ATEX European regulations and international IECEX regulations, and that can be installed in hazardous areas (Zone1, Zone 2, T3, group IIA, IIB). These Ex’px packages are certified by a notified body and respect the strictest of constraints of oil operators. Find out more about our entirely custom designed packages.